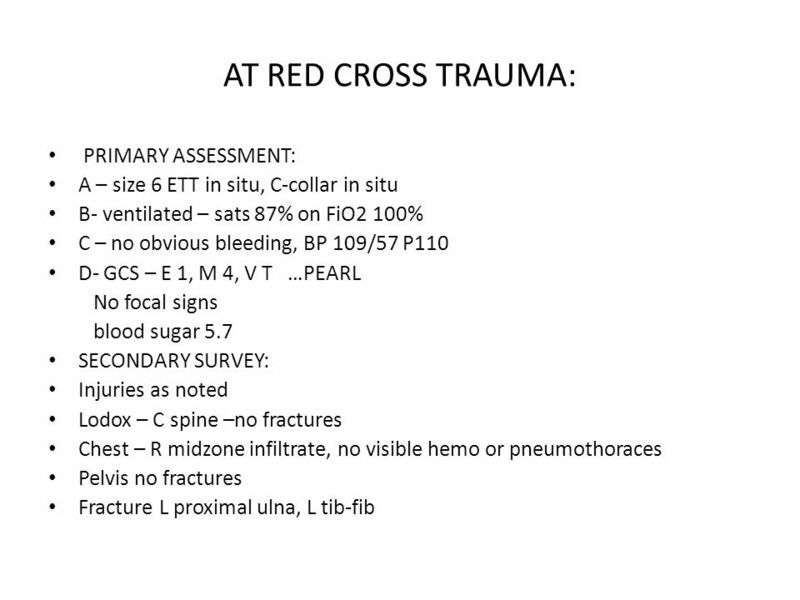 CASE PRESENTATION R MAHARAJ. 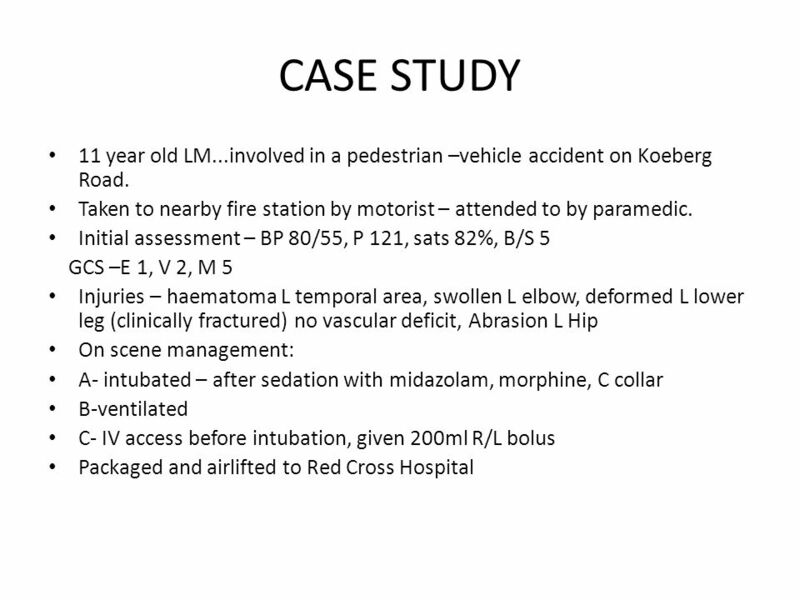 CASE STUDY 11 year old LM...involved in a pedestrian –vehicle accident on Koeberg Road. Taken to nearby fire station by motorist. 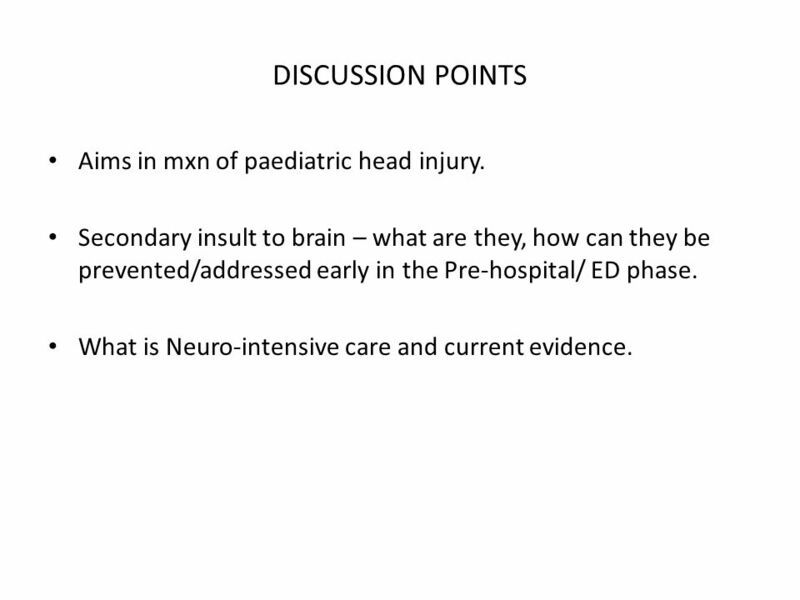 5 DISCUSSION POINTS Aims in mxn of paediatric head injury. 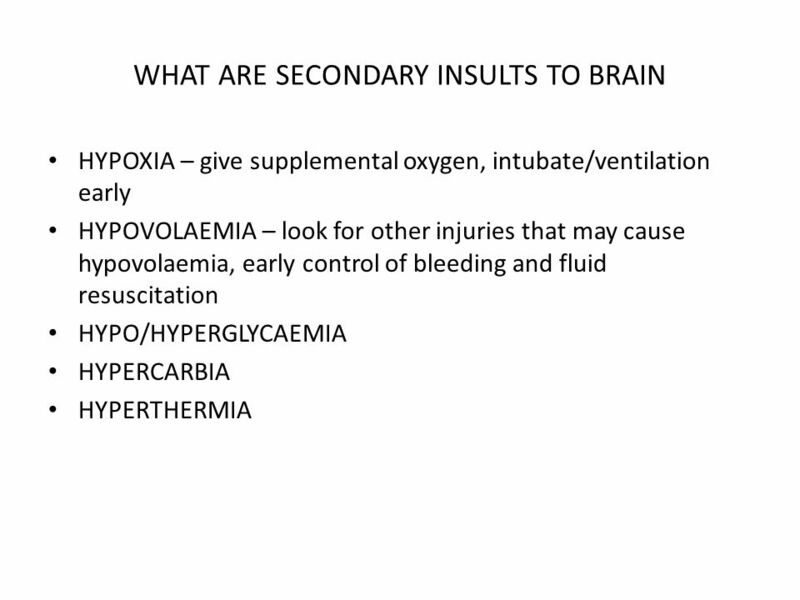 Secondary insult to brain – what are they, how can they be prevented/addressed early in the Pre-hospital/ ED phase. 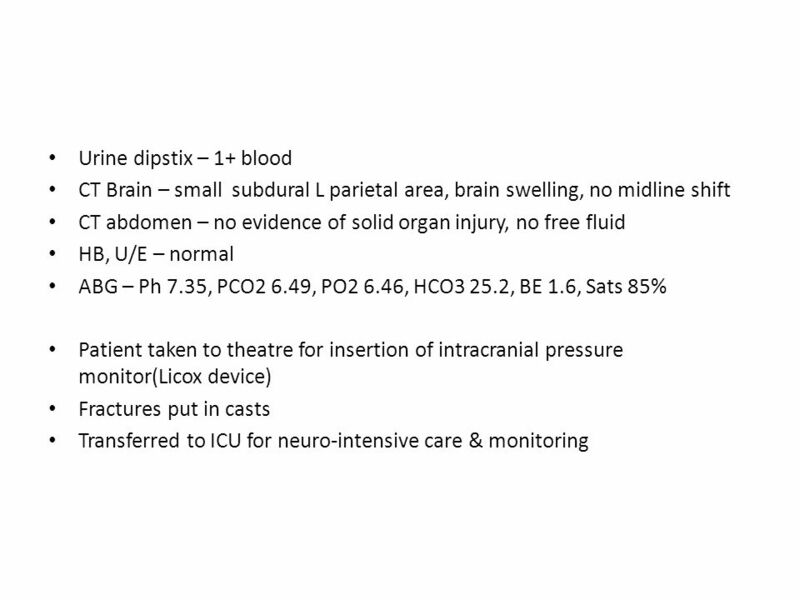 What is Neuro-intensive care and current evidence. 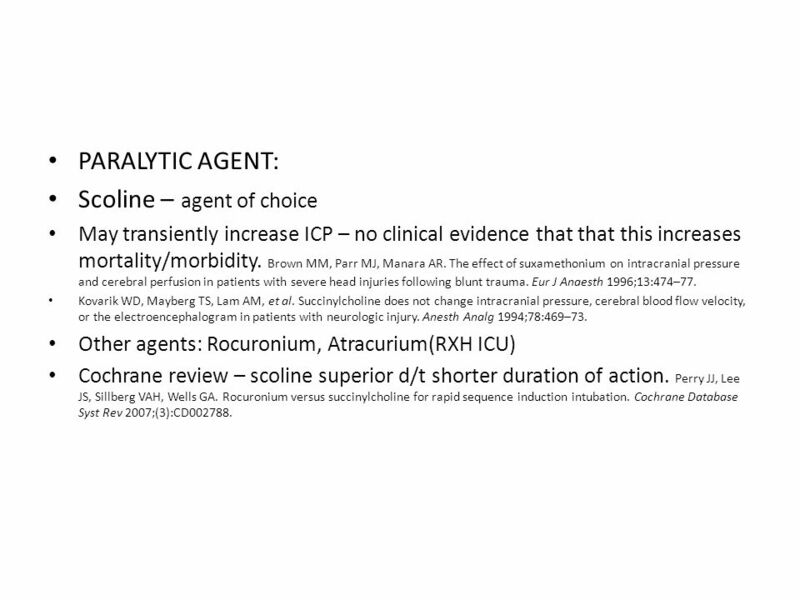 11 PARALYTIC AGENT: Scoline – agent of choice May transiently increase ICP – no clinical evidence that that this increases mortality/morbidity. Brown MM, Parr MJ, Manara AR. 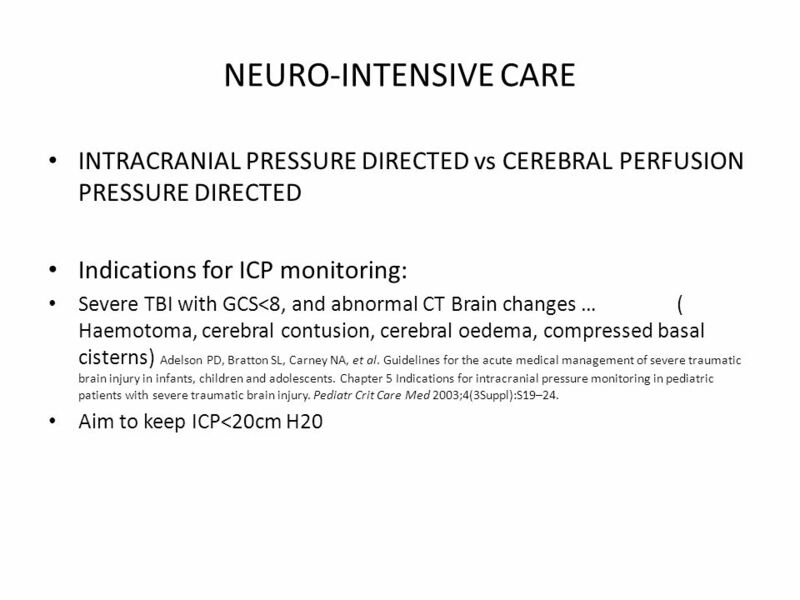 The effect of suxamethonium on intracranial pressure and cerebral perfusion in patients with severe head injuries following blunt trauma. Eur J Anaesth 1996;13:474–77. Kovarik WD, Mayberg TS, Lam AM, et al. 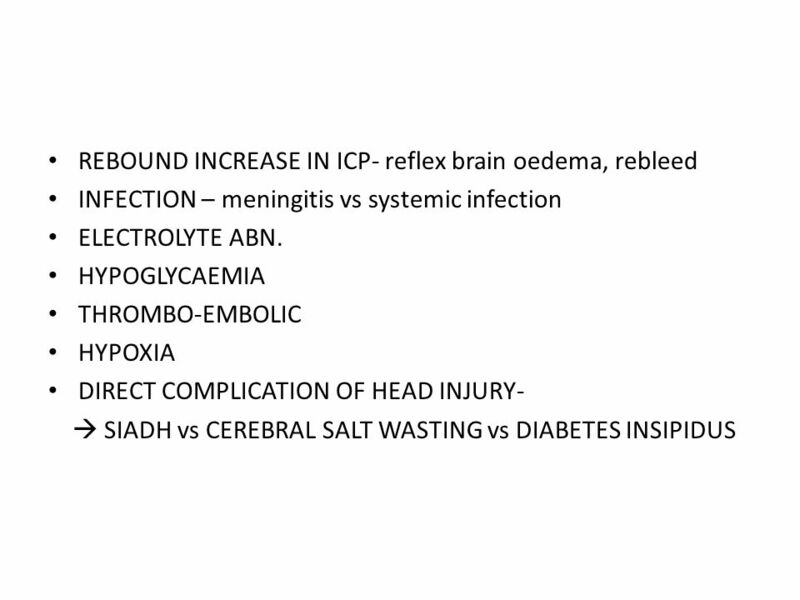 Succinylcholine does not change intracranial pressure, cerebral blood flow velocity, or the electroencephalogram in patients with neurologic injury. Anesth Analg 1994;78:469–73. 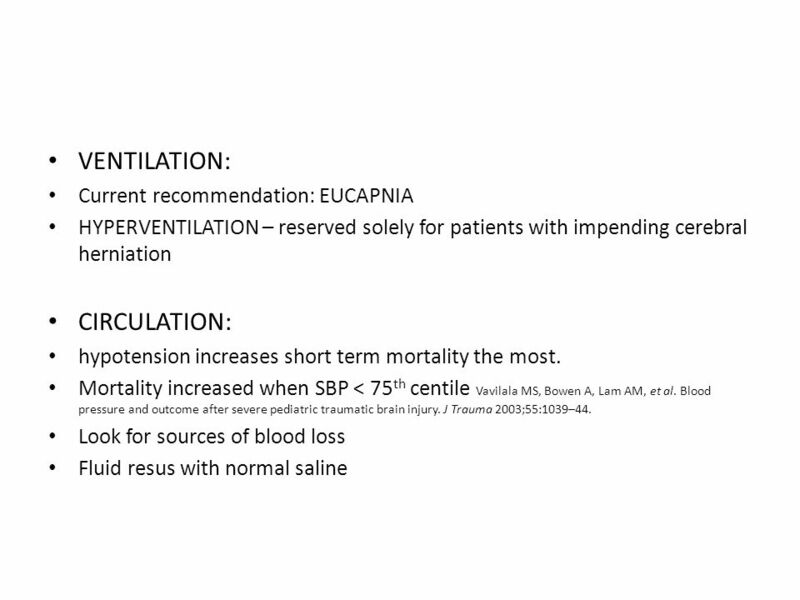 Other agents: Rocuronium, Atracurium(RXH ICU) Cochrane review – scoline superior d/t shorter duration of action. 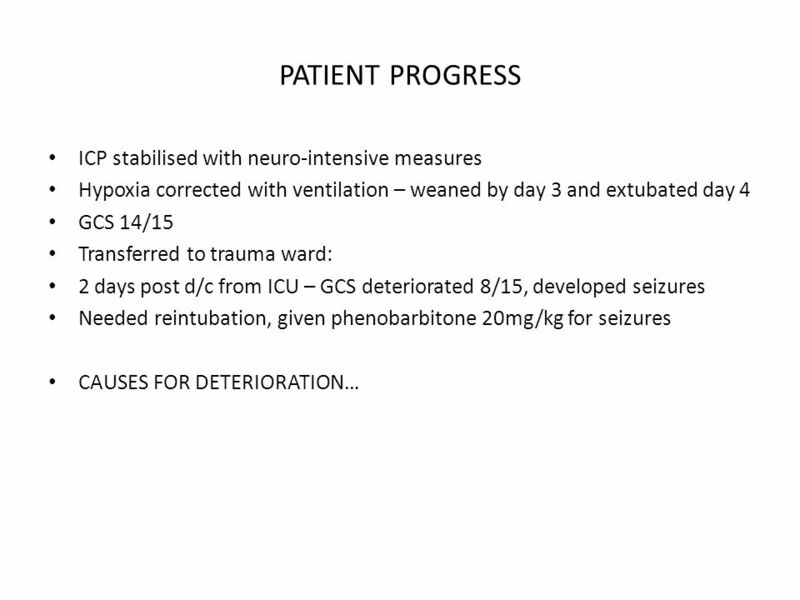 Perry JJ, Lee JS, Sillberg VAH, Wells GA. Rocuronium versus succinylcholine for rapid sequence induction intubation. Cochrane Database Syst Rev 2007;(3):CD002788. 16 STEROIDS – not recommended – CRASH TRIAL HYPOTHERMIA – decreases inflm response, excitotoxicity and metabolic demands suggested temp 32 – 34 degrees C. RXH – aim for normothermia. 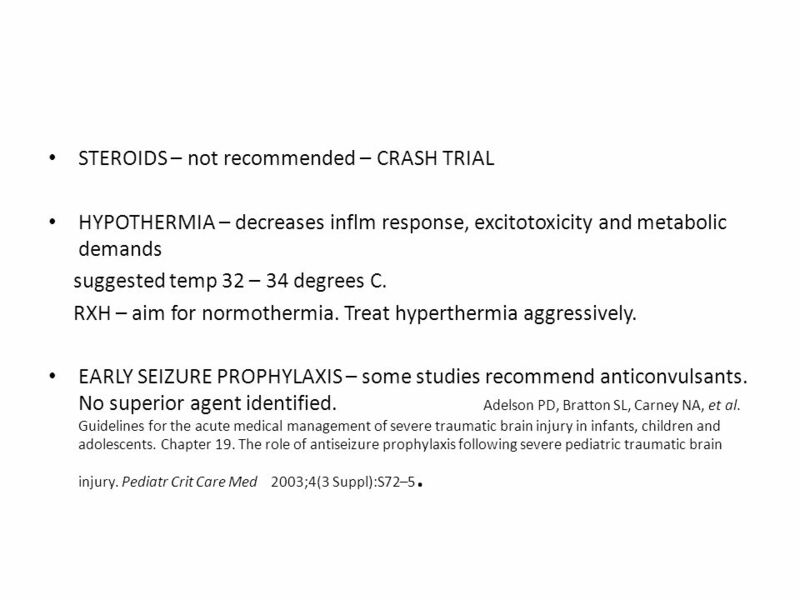 Treat hyperthermia aggressively. 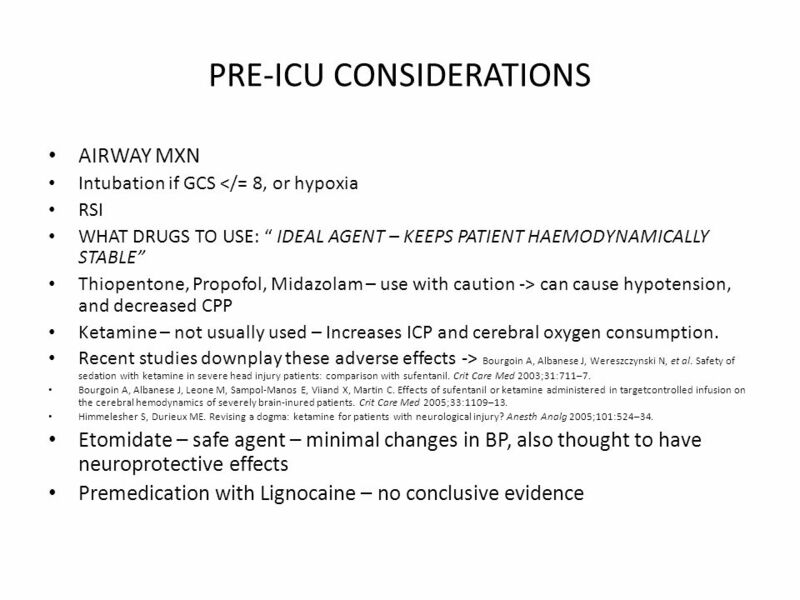 EARLY SEIZURE PROPHYLAXIS – some studies recommend anticonvulsants. No superior agent identified. Adelson PD, Bratton SL, Carney NA, et al. 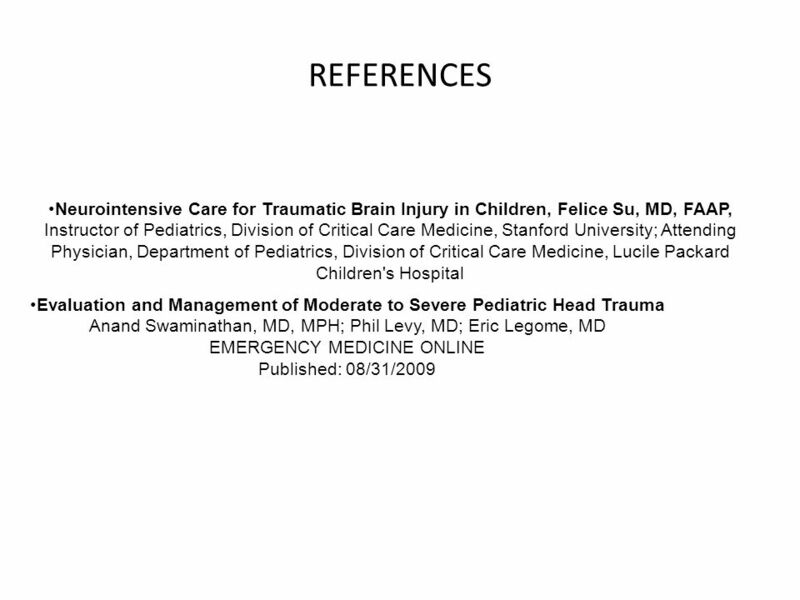 Guidelines for the acute medical management of severe traumatic brain injury in infants, children and adolescents. Chapter 19. 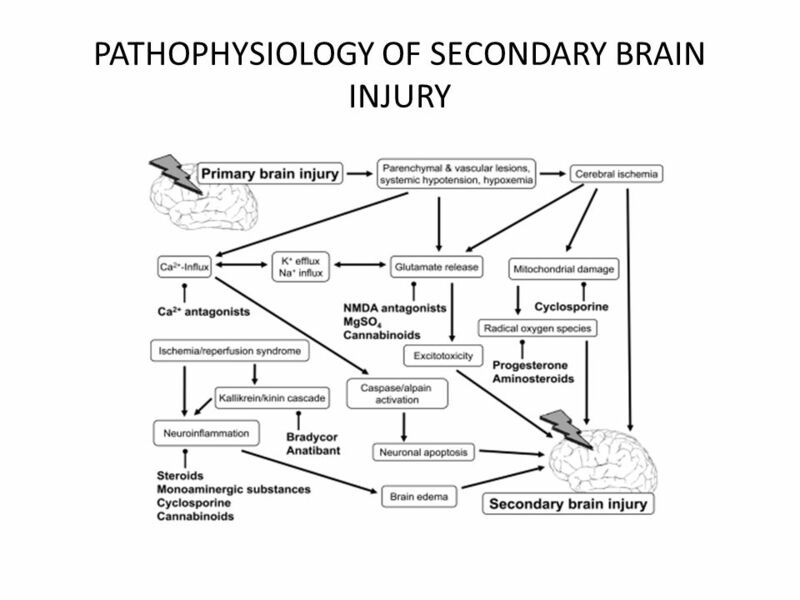 The role of antiseizure prophylaxis following severe pediatric traumatic brain injury. 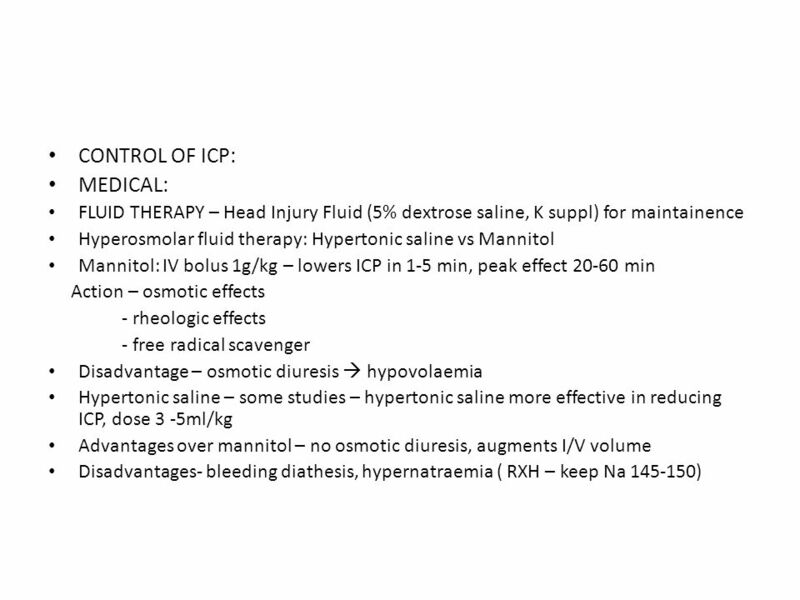 Pediatr Crit Care Med 2003;4(3 Suppl):S72–5. 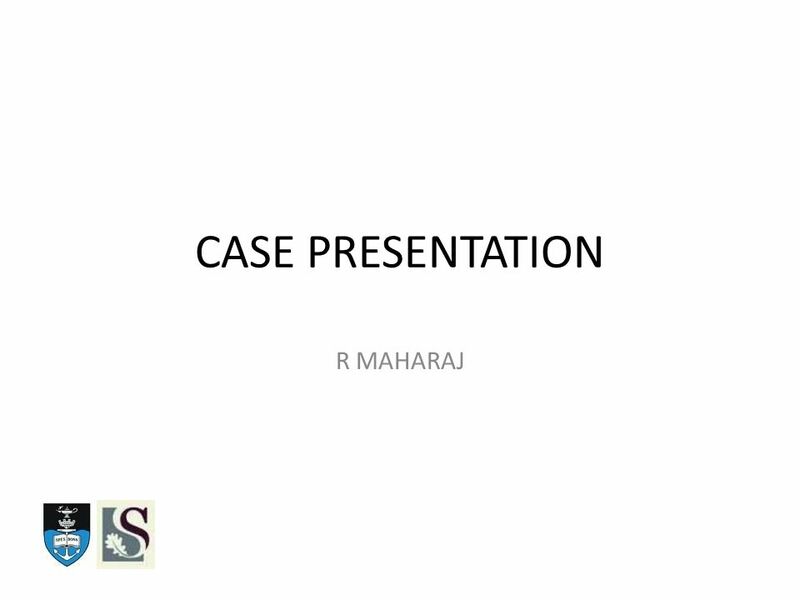 Download ppt "CASE PRESENTATION R MAHARAJ. CASE STUDY 11 year old LM...involved in a pedestrian –vehicle accident on Koeberg Road. Taken to nearby fire station by motorist." Volume Optimization in Surgical Patients Philippe Van der Linden MD, PhD CHU Brugmann-HUDERF, Free University of Brussels. ICP and management July 2014. 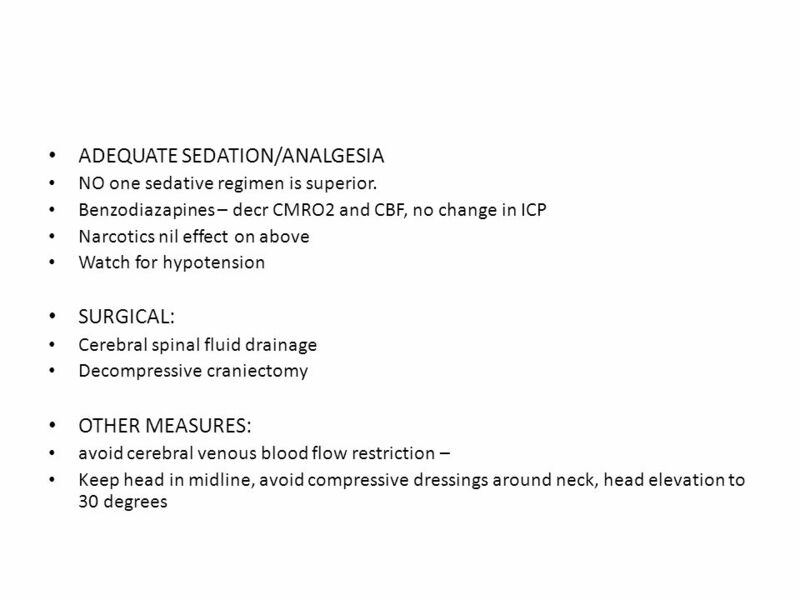 BRAIN AND ANESTHESIA WHAT’S THE DEAL? Presented by : Wael Samir Assistant Lecturer of Anesthesia Revised by: Mohamed Hamdy Lecturer of Anesthesia. 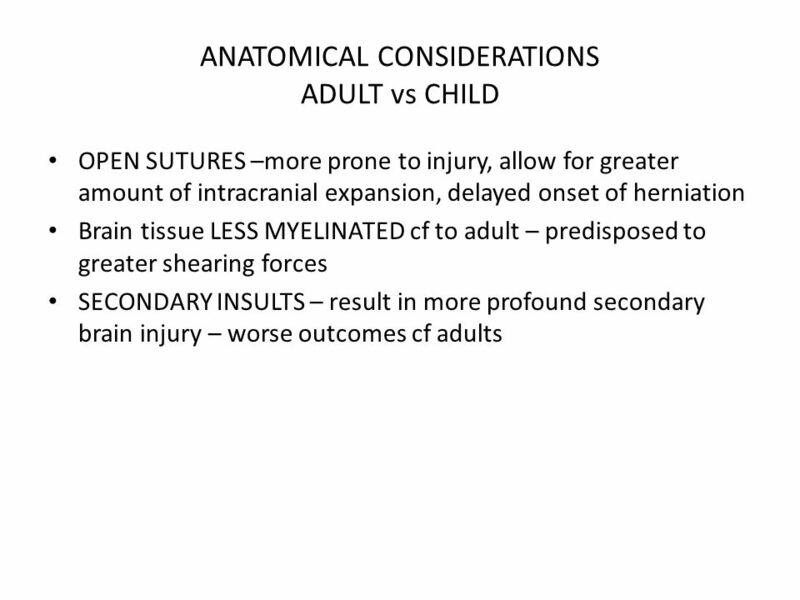 Traumatic Brain Injury Children Torsten Lauritsen Rigshospitalet Copenhagen. 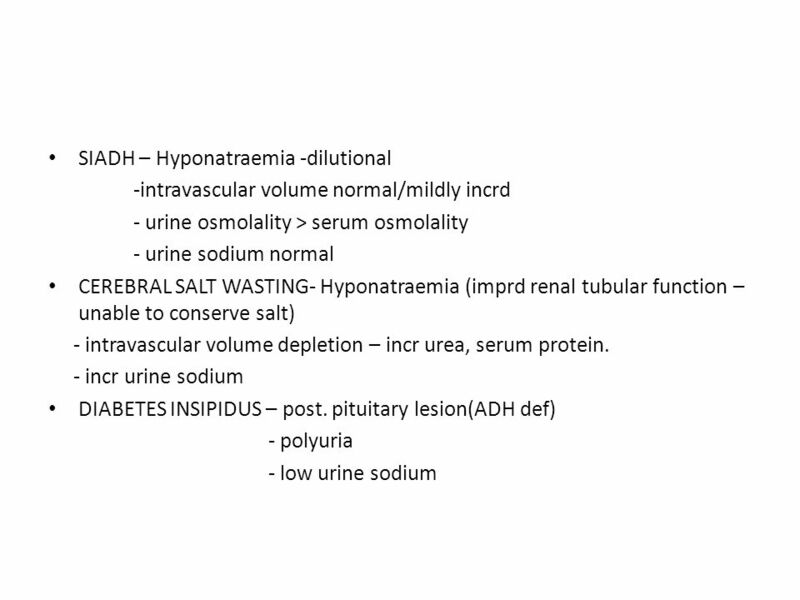 Permissive Hypotension By Joseph Lewis, M.D. Medical Director, Honolulu Emergency Services Division May, 2012. FLUID RESUSCITATION TRAUMA PATIENT Author; Prof.MEHDI HASAN MUMTAZ Consultant Intensivist/ Anaesthetist Christie Hospital,Manchester,U.K. 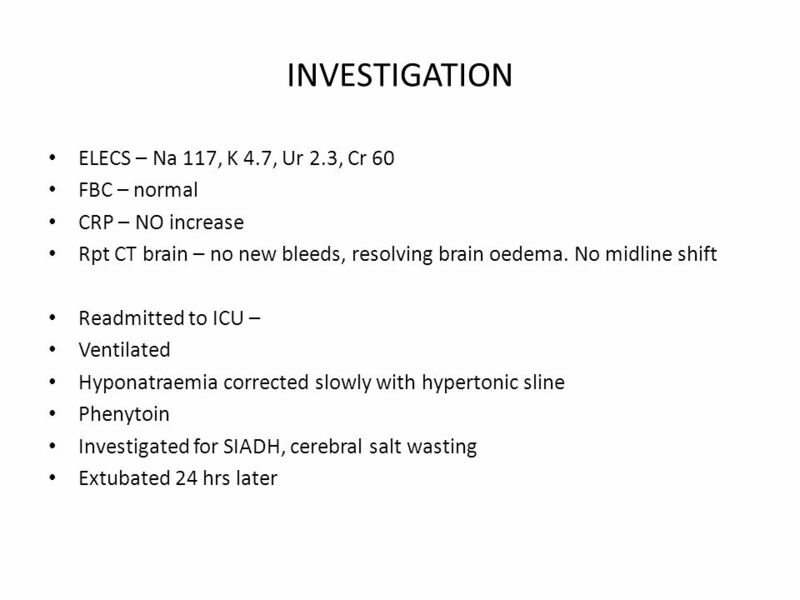 Katie Clement, MD PICU Resident Lectures 2011 Traumatic Brain Injury. 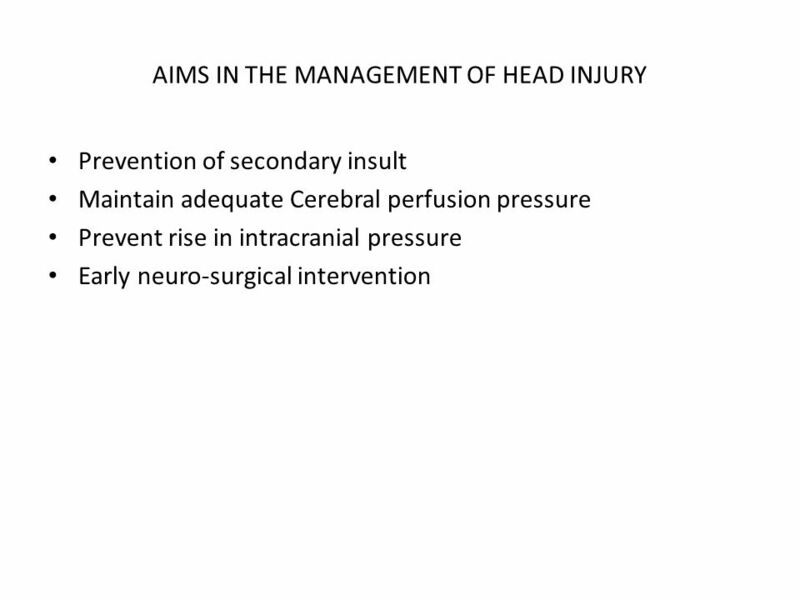 Head Injury Saurabh Sinha Department of Clinical Neurosciences Western General Hospital. 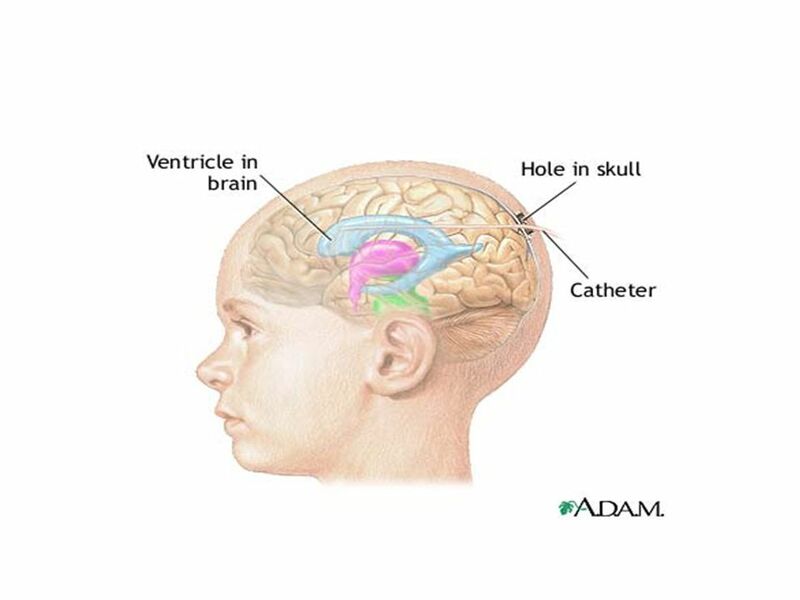 Head Trauma NOTE: Beginning with third edition of this text, material included in this chapter has been based upon recommendations of Brain Trauma Foundation. The Society of Neurological Surgeons Bootcamp The Society of Neurological Surgeons Bootcamp ICP Management. Road Traffic Accident Procedures (5) Service Delivery 2. Mm Hypotensive resuscitation FROm animal study to clinical practice Dr YW Wong United Christian Hospital.